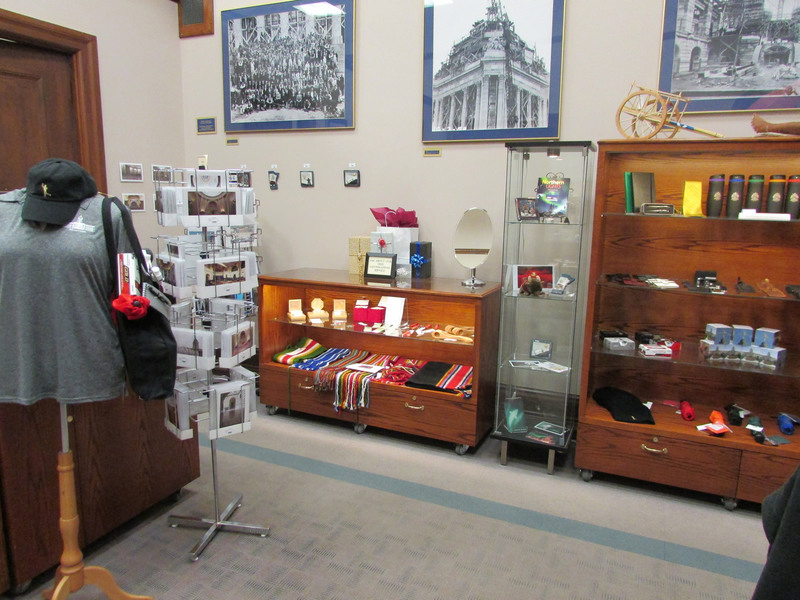 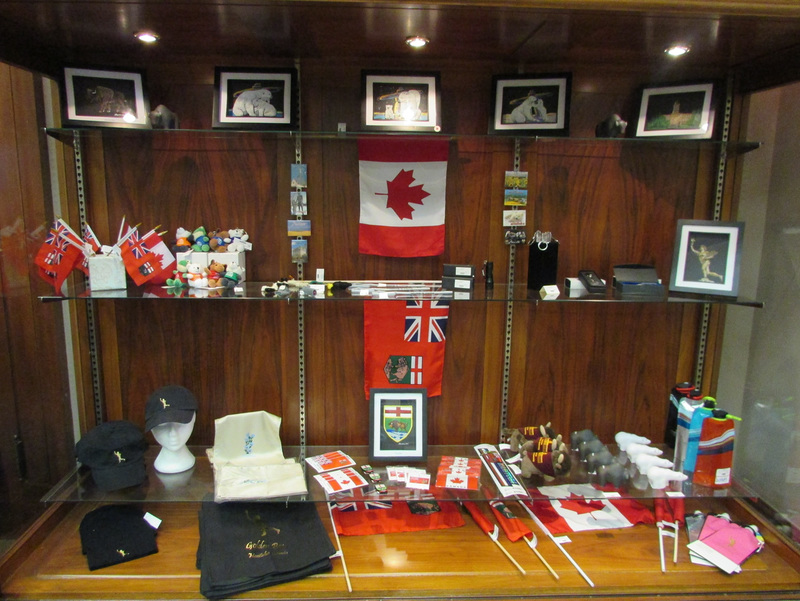 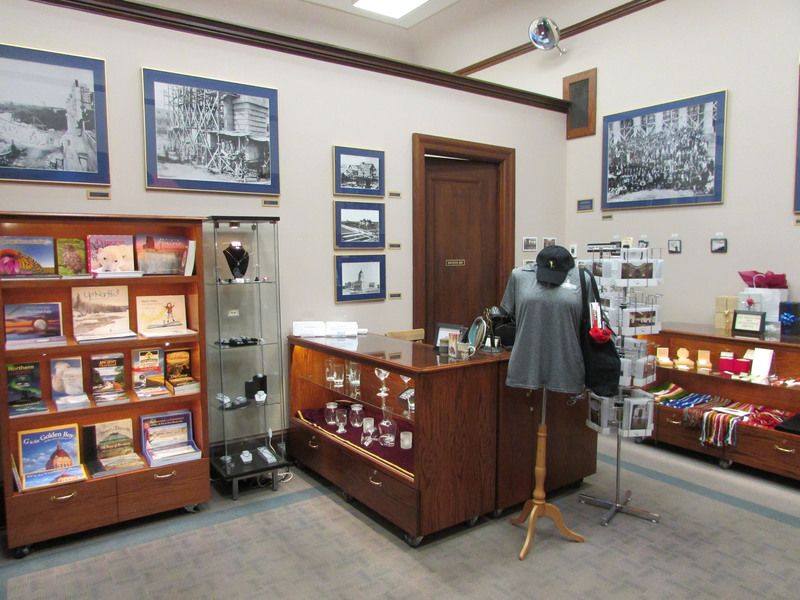 We are working to embrace our local heritage and promote the unique culture of Manitoba by offering a variety of souvenir and protocol gifts, many items custom made for the Legislative Assembly of Manitoba. 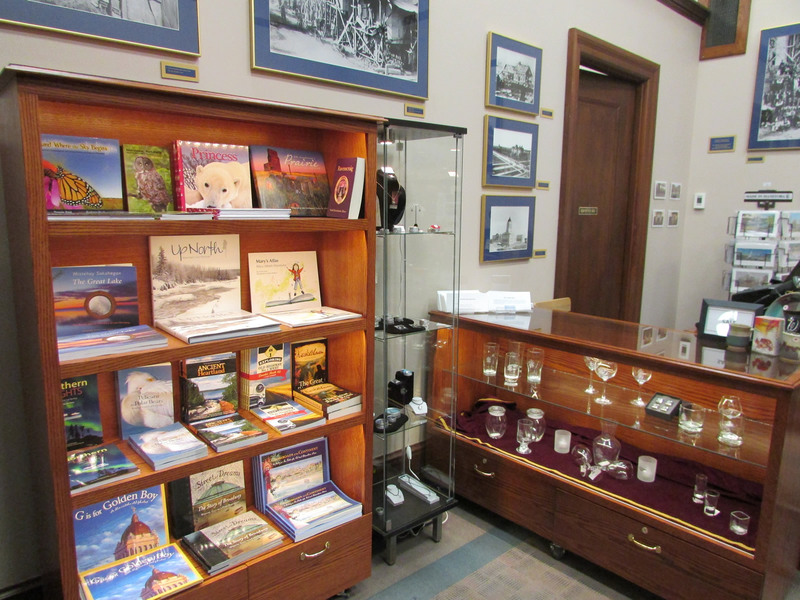 Browse our expanding inventory of educational resources, glassware, jewelry, clothing, ornaments, stationery, specialty items and photo cards of our beautiful building. 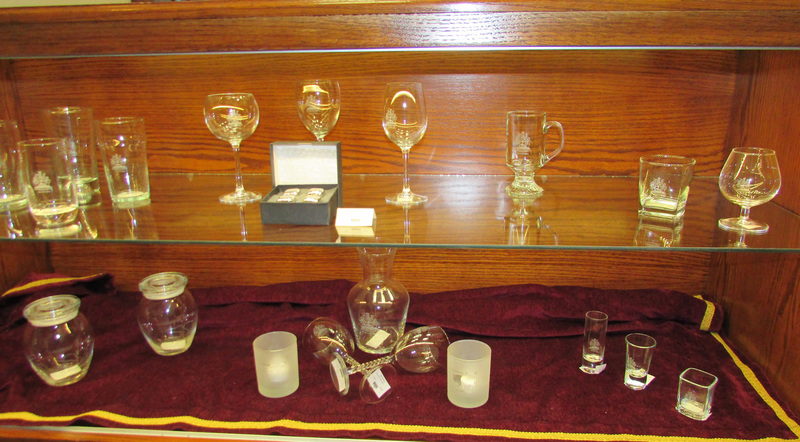 Visa, MasterCard, Debit and cash gladly accepted.